Faisal Choudhry (@faisalchdry) founder of renowned arabic inspired clothing brand, Izaha and also my younger brother joins me for an insightful discussion to commemorate my first podcast episode. 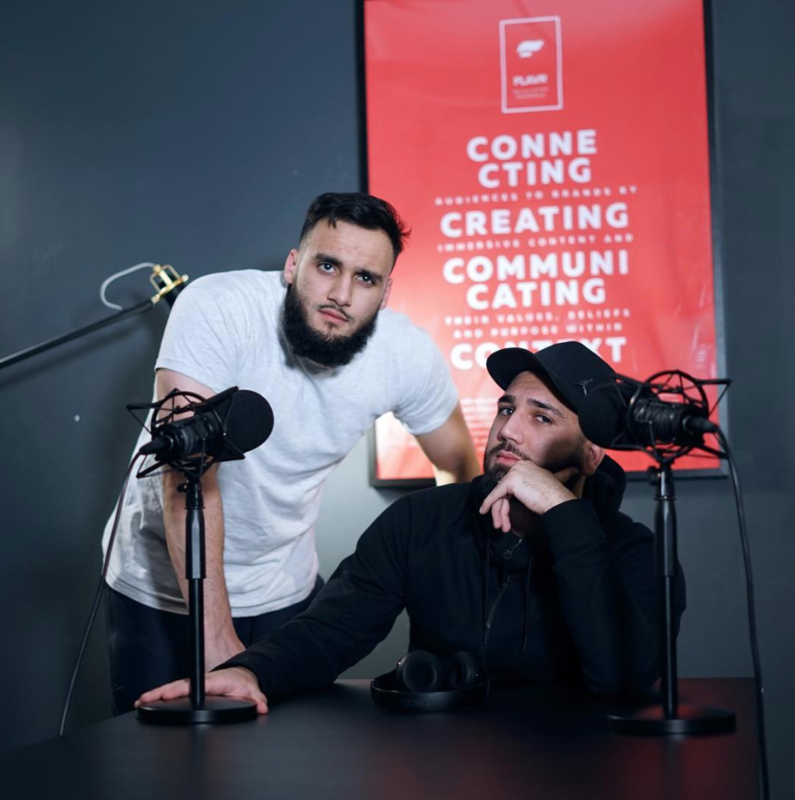 We learn why Faisal abruptly shut down a growing brand 3 years ago to launch Izaha instead, his personal battles with social constraints and insecurities as well as digging into the real meaning of success. I also share some light on my personal experiences with running a business in today’s social media world and how I battle with external perceptions of my life.